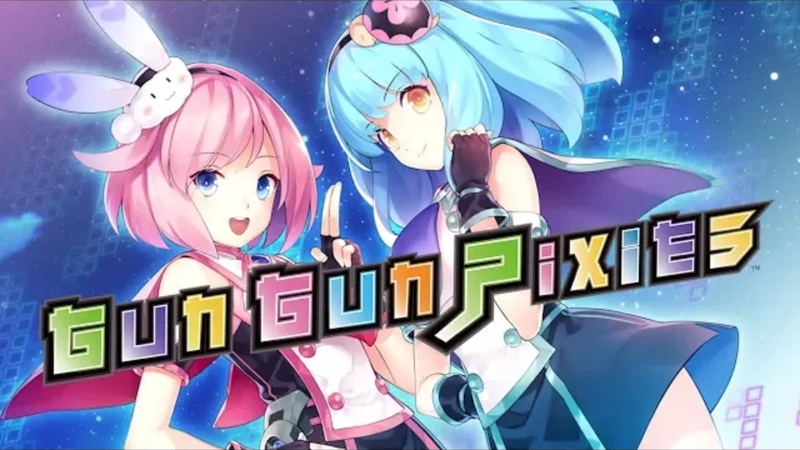 Video game publisher PQube has announced that they are publishing Compile Heart’s Gun Gun Pixies for Nintendo Switch. PQube will be releasing the game both digitally and physical in both North America and Europe later this year. The game is a 3rd person shooter and 2D platformer that follows two miniature girls from a distant planet who have come to Earth. Their mission is to infiltrate a women’s college dormitory and study the regular sized girls’ behaviour to help overcome their planet’s own social issues. We have the trailer for Gun Gun Pixies below.